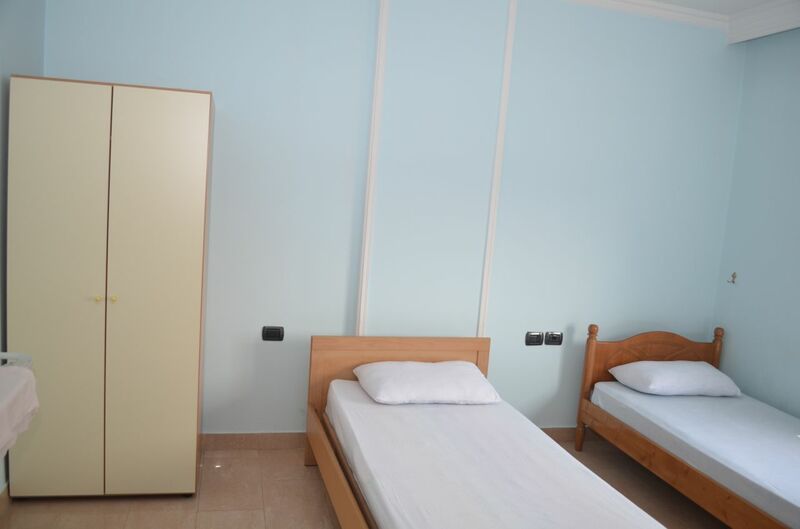 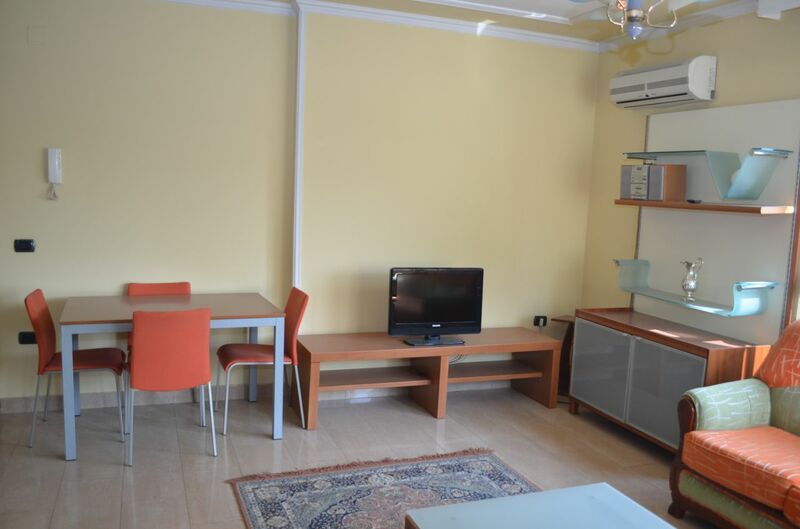 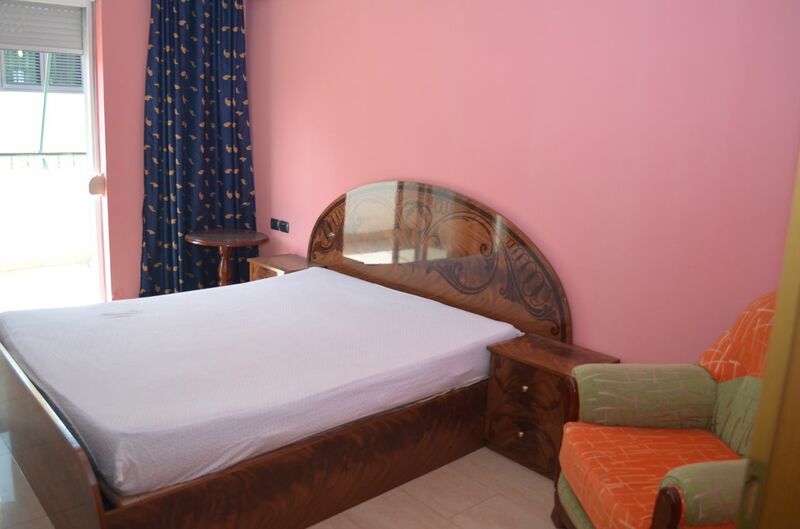 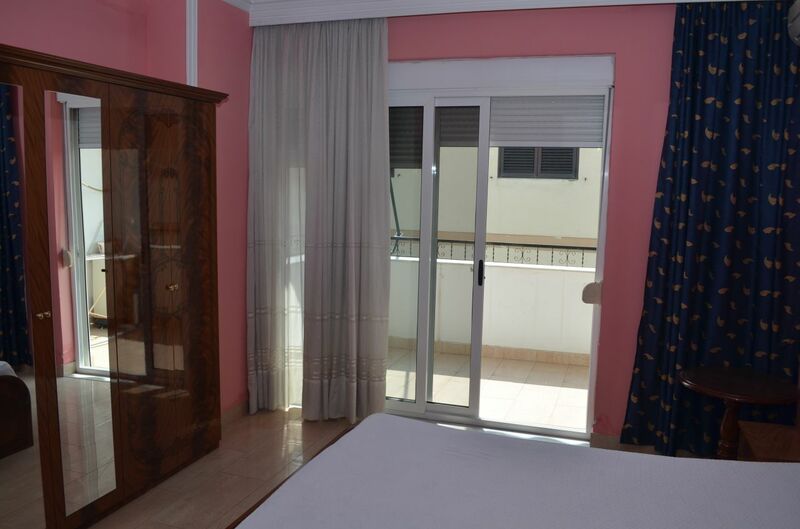 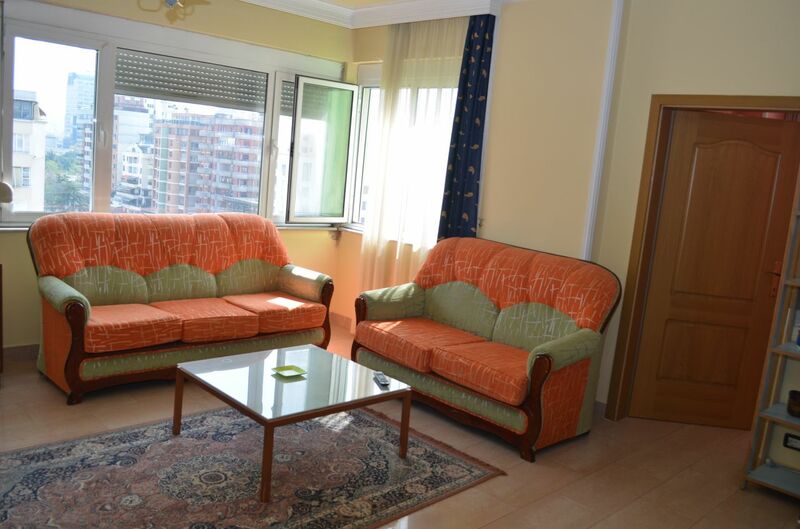 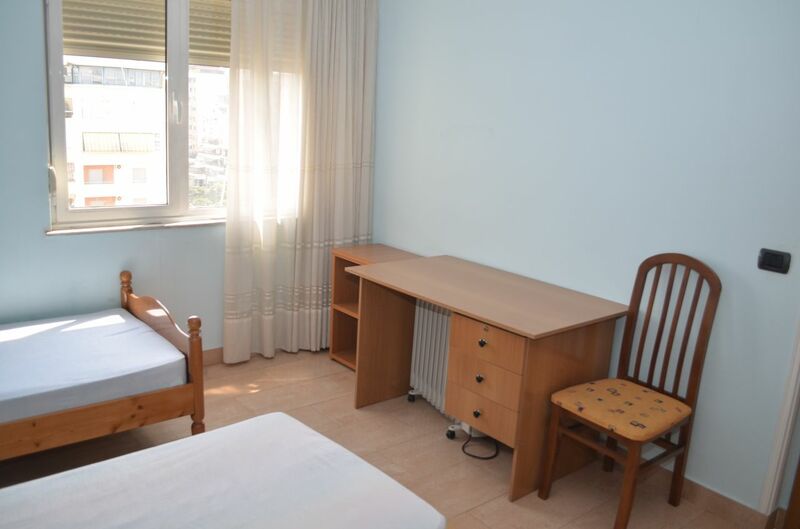 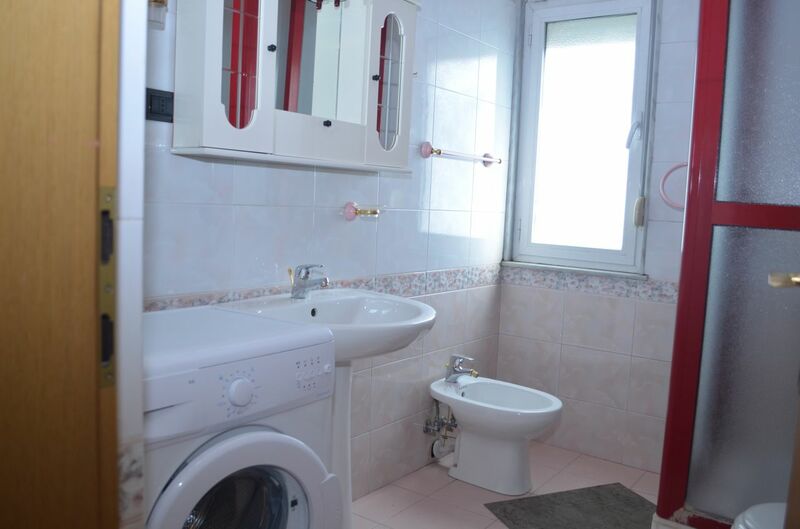 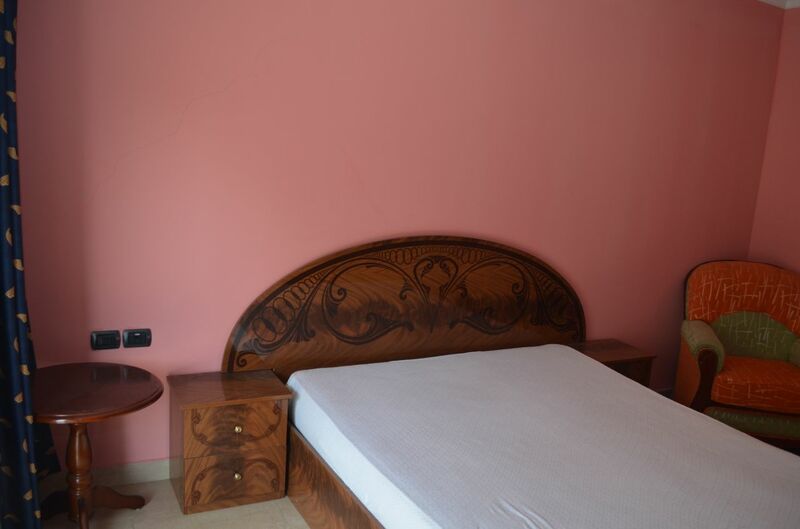 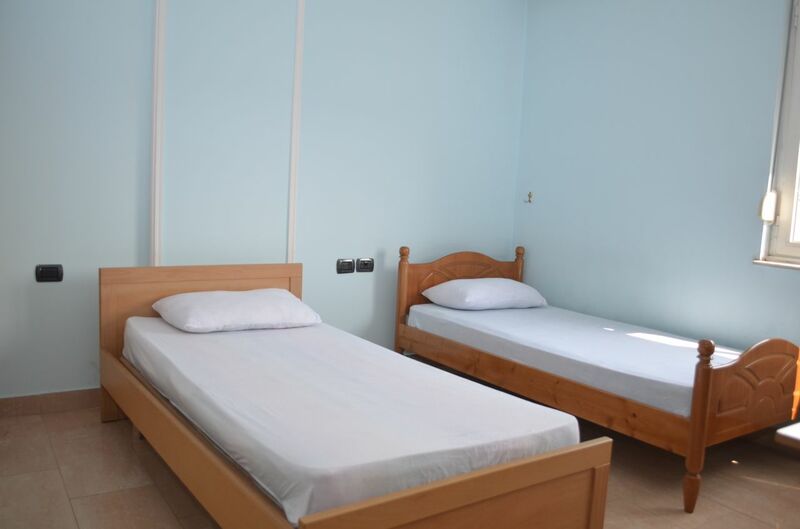 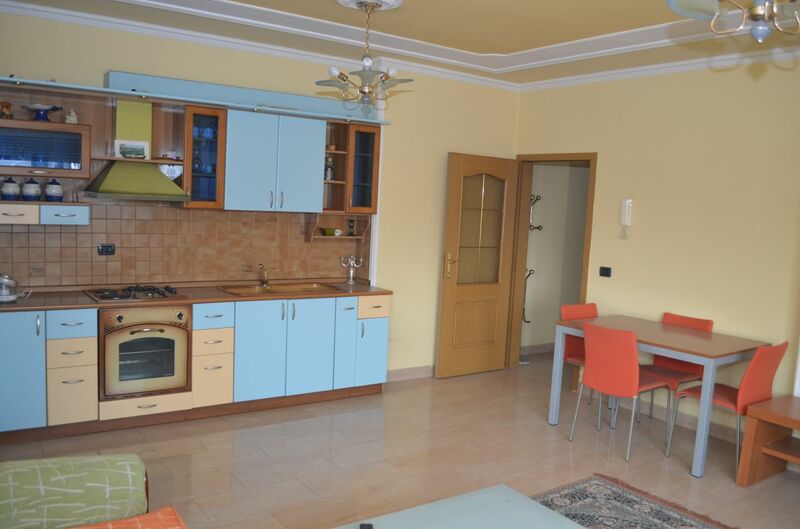 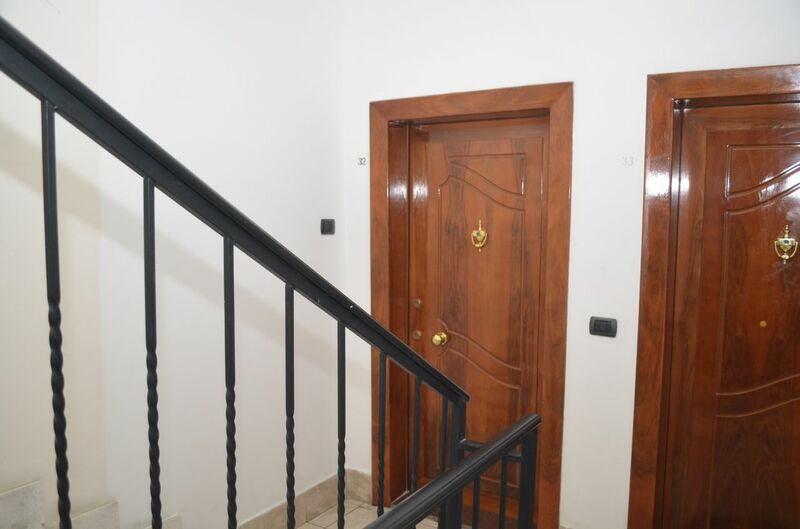 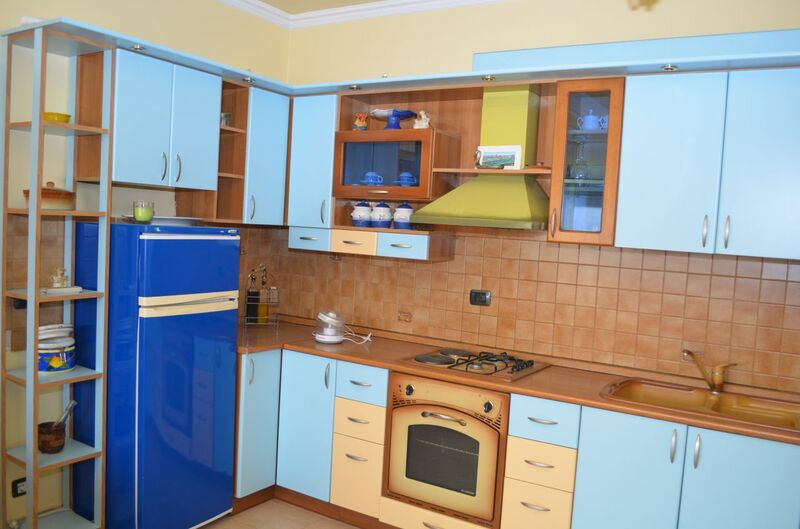 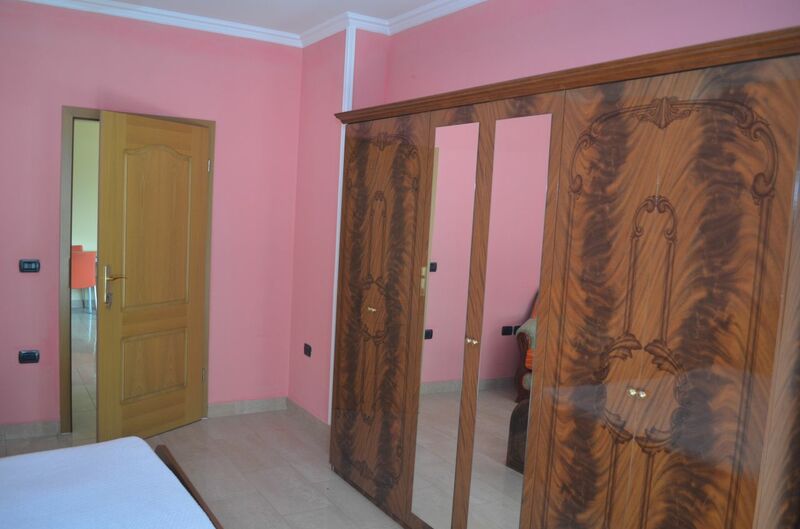 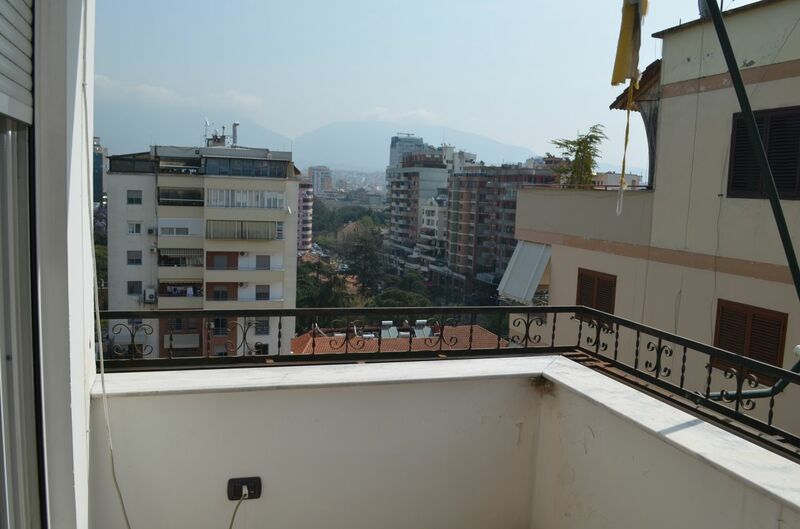 Albania Property Group offers a 2 bedrooms apartment for rent in Blloku zone in Tirana. 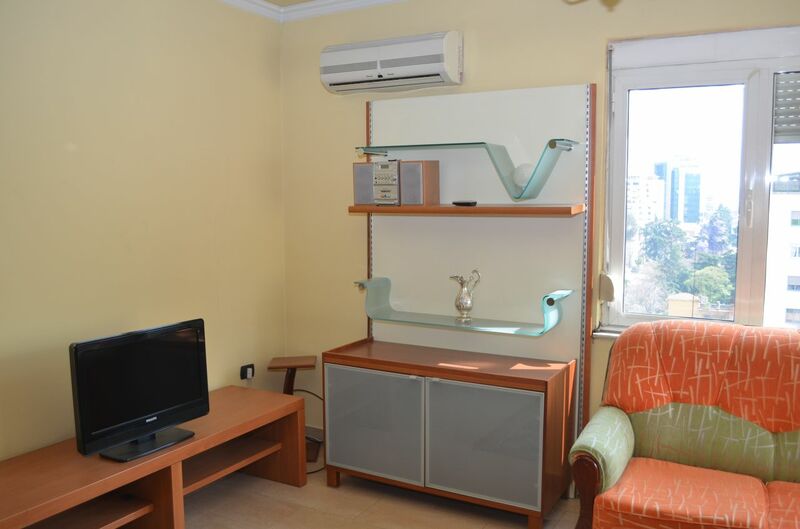 Two Air Conditioner in the apartment. 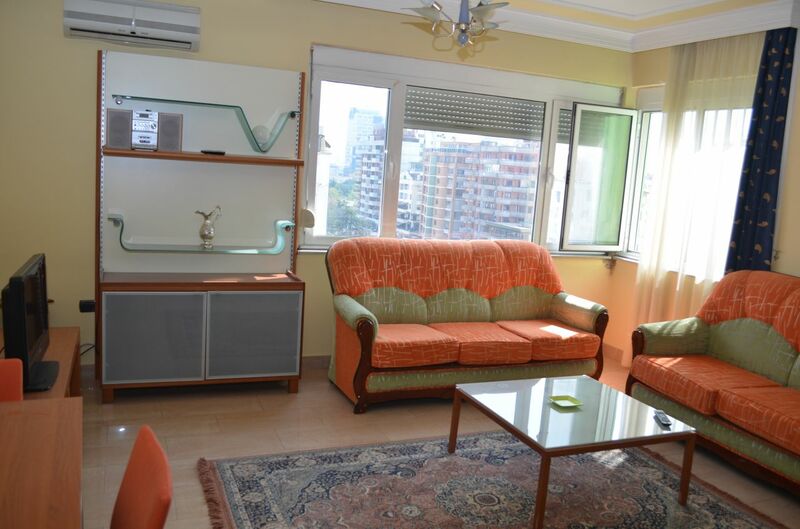 Apartment located in the 10 floor.